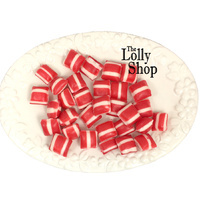 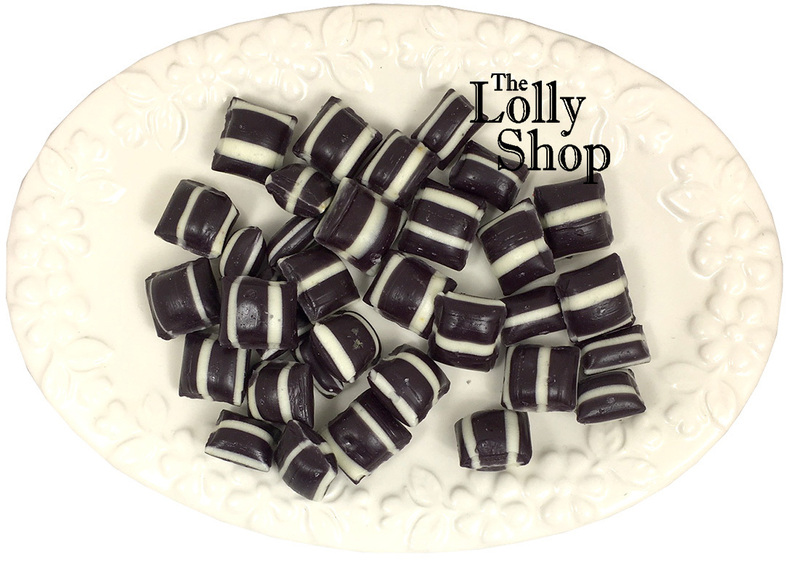 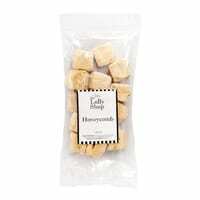 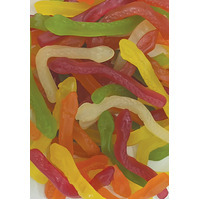 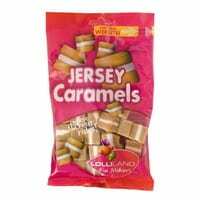 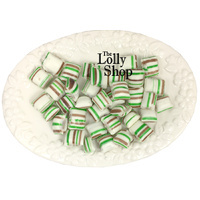 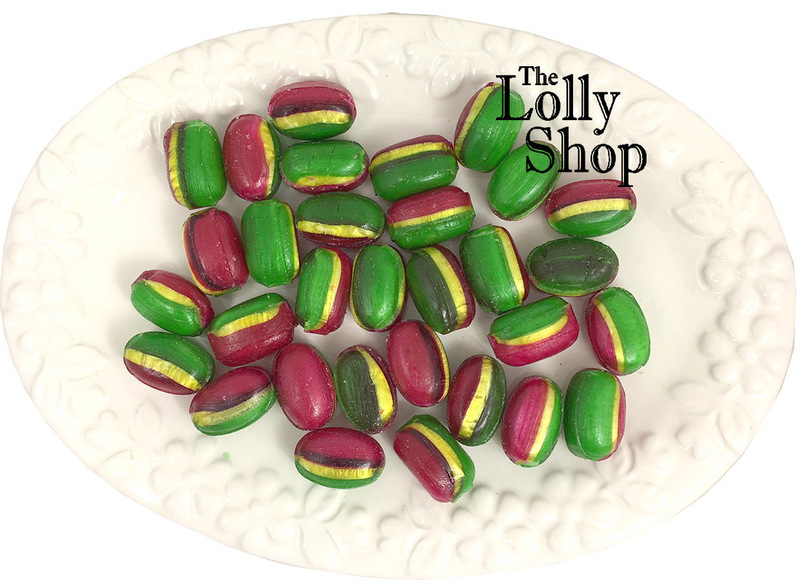 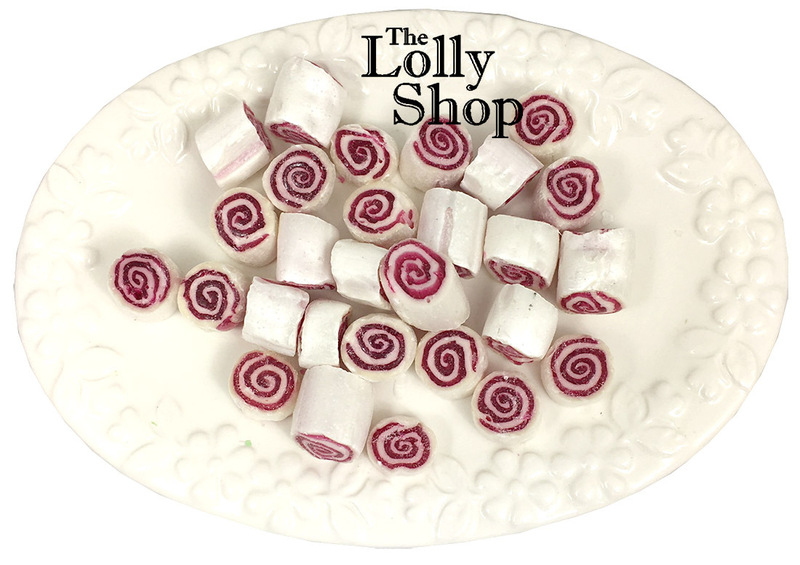 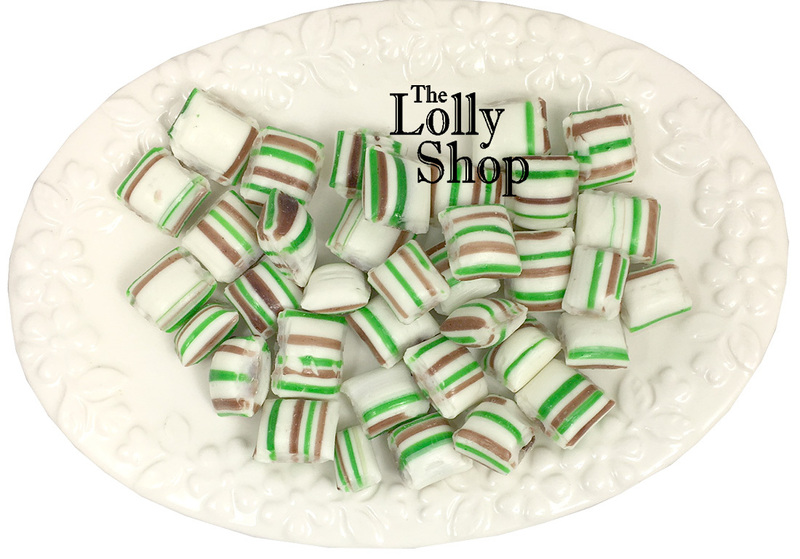 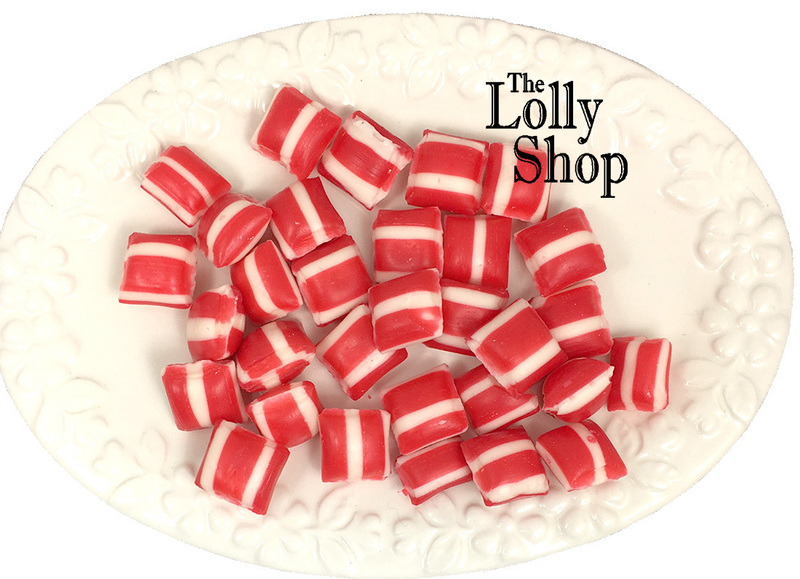 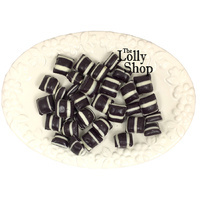 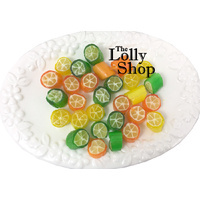 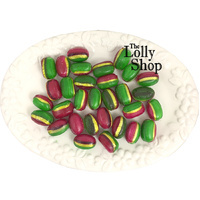 Our Mixed Box of 12, contains 2 jars of each of our favourite flavours of boiled sugar lollies. 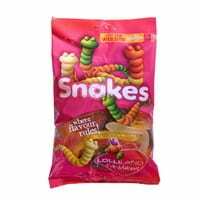 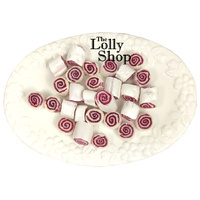 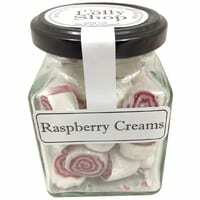 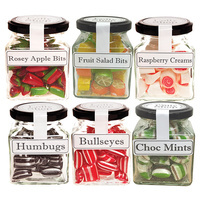 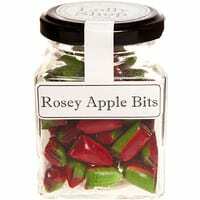 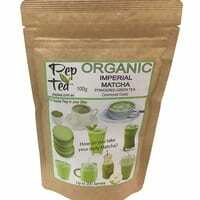 Flavours include Rosey Apple, Raspberry cream, Citrus Fruit Salad, Peppermint Bullseyes, Aniseed Humbugs and Choc Mints. 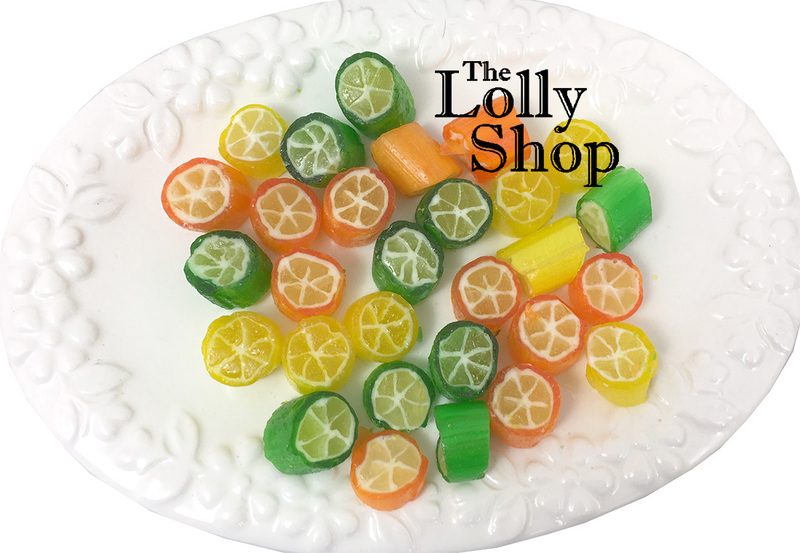 Our confectioners hand-make unique and beautiful hand-crafted old fashioned rock candy, (or boiled lollies), bursting with flavour and vibrancy so you won't be disappointed. 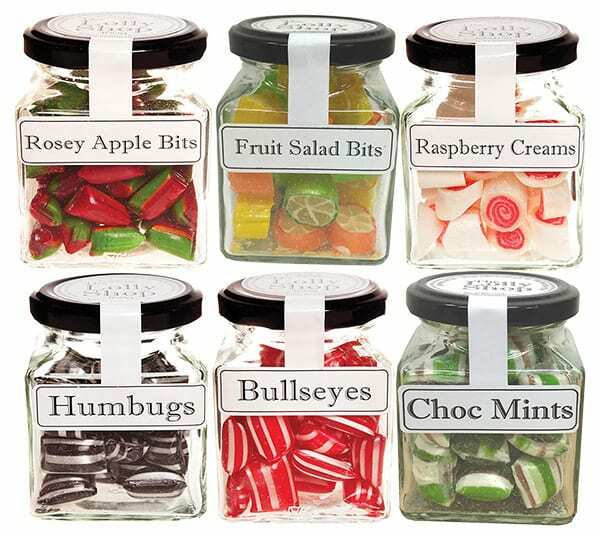 The Lolly Shop brands’ stylish jars make a perfect gift or a delicate little treasure to keep on your desk so that everyone will be nice to you. 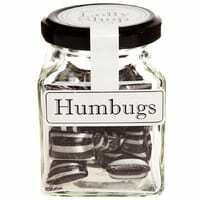 They are great for smiles and wonderful for the soul, and may just cause little people to obey you. 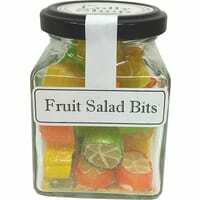 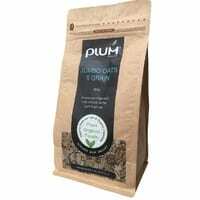 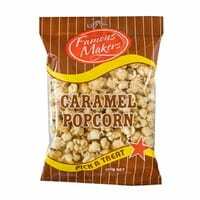 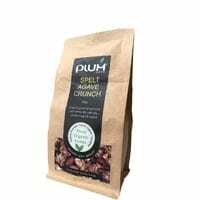 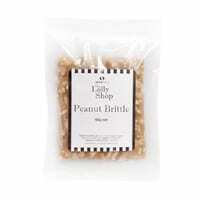 Perfect confectionery for gourmet gift baskets.